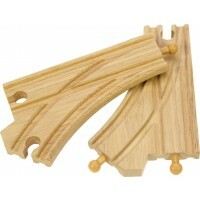 You simply can never have enough track! 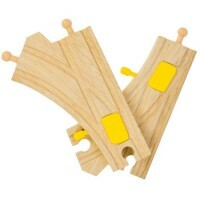 Well, that's what children say. 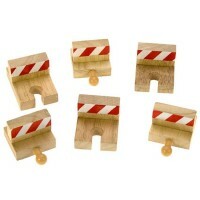 Some track gets temporarily lost, but mostly kids just love expanding their train sets and changing track layouts. 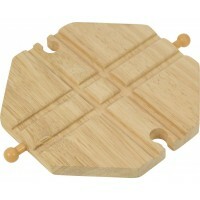 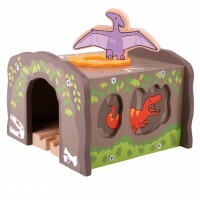 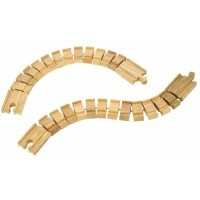 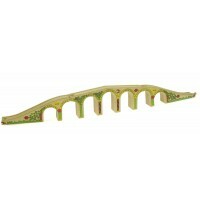 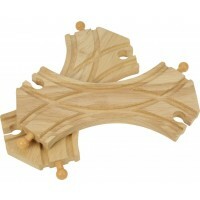 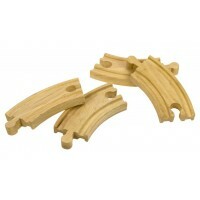 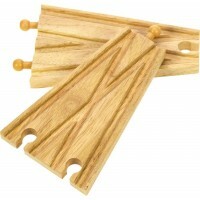 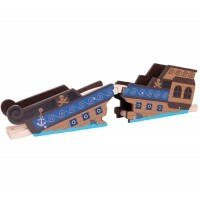 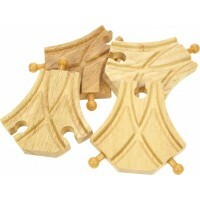 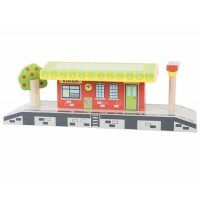 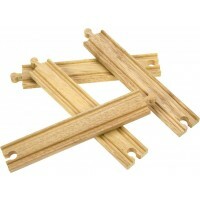 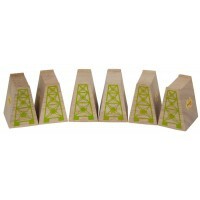 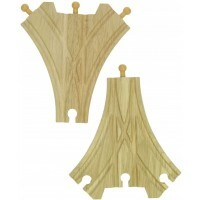 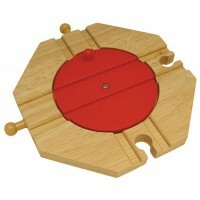 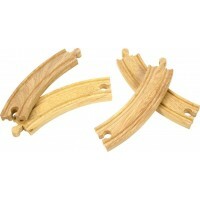 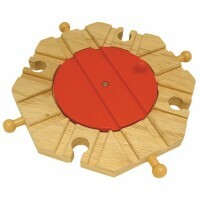 We have lots of fantastic expansion sets that will add new dimensions and directions to most wooden train sets. 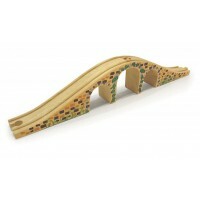 As well as simple sets containing extra pieces of track, we also have more complex sets such as bridges, tunnels, splitters, points and crossovers. 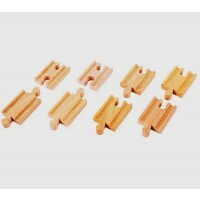 It doesn't matter how complex the planned new layout is, our range of wooden train track can help make it happen. 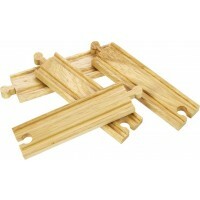 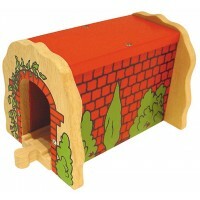 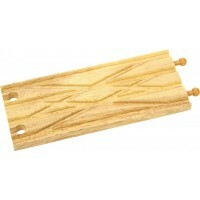 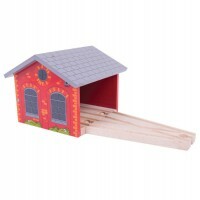 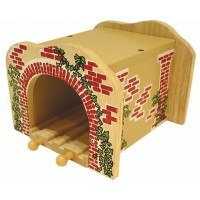 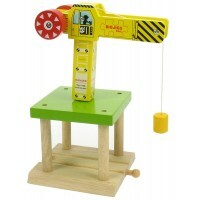 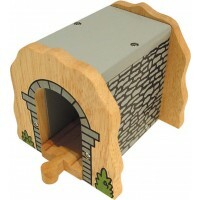 And we couldn't resist the lovely wooden train whistle that brings the golden age of steam right back into your house!